For maximum awesome go Full HD. Come spend the day with Beachfront Divers in Phi Phi Thailand. Book Now. Welcome to Beachfront, our small family run resort on Phi Phi Island. Situated right on the beach our resort has accommodation, a restaurant and a bar, we offer daily dive or snorkelling trips around the beautiful waters of Phi Phi Islands. We pride ourselves on our personal service, as well as our commitment to the environment, we love SCUBA Diving and want to share our passion with you! Diving is available without any prior experience, or you can study with us to get your PADI Open Water License, or join us for a fun dive if you have your certification already. The Phi Phi Islands lie within the famous 'Coral Triangle' which is home to over 75% of all known coral species and it really is a biodiversity hotspot! That means we have thousands of different species of coral and fish, ranging from tiny strikingly-coloured nudibranchs (1cm) right up to the largest fish in the world; the whale shark (10 metres). There are approximately 20 diving and snorkeling sites within a short boat trip (between 5-30 minutes) from our Beachfront Resort, meaning your holiday options for fun and adventure are almost endless! Thailand is world-famous for its sensational coral reefs and natural landscapes, but did you know it is about half the price to complete a diving certification in Thailand then it is in Europe or North America? It's true, and what's more, you'll be diving in beautiful warm bath-like waters that are on average 29 degrees Celsius (84 Fahrenheit). How about that for relaxing and comfortable?! All of the dive shops on Koh Phi Phi have the same prices, so instead of having to haggle or try and track down the best deal, you can find a company that meets your needs, shares your values, has the best equipment, treats you like an individual and will offer you the best possible diving experience. 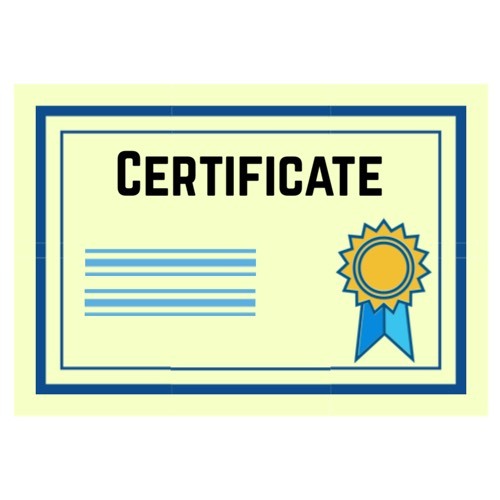 This course provides you with a lifelong certificate allowing you to dive anywhere in the world for the rest of your life down to a maximum of 18 meters. Completed over 3 days you will get to experience a beautiful underwater world and become a competent, confident diver (no previous diving experience required). All the benefits of the PADI Open Water Course, but with the option of a place to stay, and the chance to include meals and a well earned drink (or two) at the end of each day. You’ll also have the chance to remember your first breaths underwater with photos or a hand-painted t-shirt! 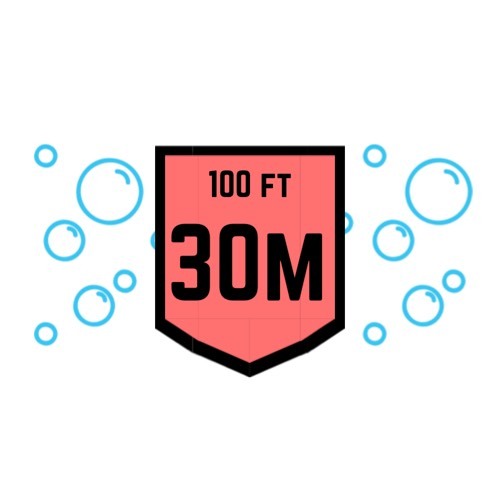 Or why not add a Deep Adventure dive to become certified to 30 meters! Perfect. This 1/2 day experience allows you to immerse yourself into the underwater world for the first time and enjoy the beauty of the Phi Phi Marine Park under the supervision of one of our qualified PADI Instructors. If your Dive Logbook has nearly as many stamps as your Passport then we'd love to guide you around the underwater wonderland that is Phi Phi Islands. A variety of dive sites available with something for everyone! 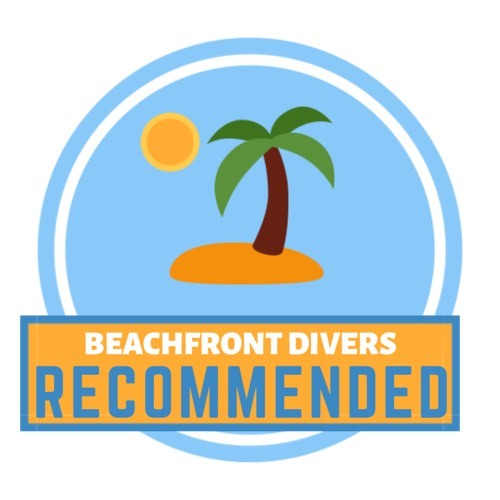 If you have your license already but have been out of the water for a while then we can help you rekindle your passion for diving by recapping some skills with you before enjoying 2 fun dives. We recommend this if it's been at least 6 months since your last dive. Available to Open Water Divers; this course will take your diving to the next level, working on buoyancy and navigation, as well as choosing the areas that interest you the most; Deep, Night, or Wreck dives to name a few popular choices. Available to Advanced Divers; during this course you will learn to prevent and manage problems in the water, and become more confident in your skills as a diver. This is the final training course before you're ready to Go Pro and start your Divemaster Course. PADI Open Water certificate, check. How about diving to 30m? Like the sound of exploring a Ship Wreck? Or fancy learning how to Night Dive? 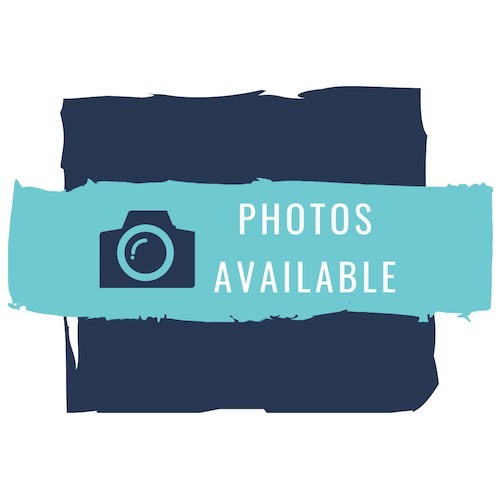 Want to practice your photography? There's loads of PADI Specialties out there we're sure you can find the perfect one for you. The best way to enjoy the beauty of Phi Phi Islands is from the water. Create your own itinerary on our traditional longtail boat or choose from one of the popular packages we've designed. Want to share your passion for diving with your kids, or maybe you simply can't get them out of water and they're looking for their next adventure. Children 8yrs and over can try diving in a controlled, safe environment. If you've decided it's a divers life for you, we can't blame you, in fact we'll help you! Make the ocean your office as you become a Beachfront Pro in only 2-4 months, depending on your schedule and the time you have available, with the option to practice your new found skills upon completion. If it's an all-inclusive style package or a variety of dives around the Phi Phi Marine Park we will strive to make you're holiday as memorable as possible. With no 'off-the-shelf' options we'll tailor a bespoke diving holiday for you or your group. 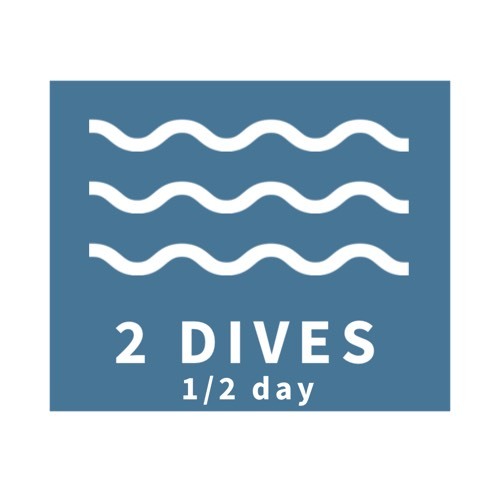 Payments are inclusive of all fees, and cover all equipment needed, lunch and drinks between dives, a PADI Instructor or Divemaster, local Marine Park entry as well as PayPal Credit or Debit service charge fees. All of the dive shops on Phi Phi Island have the same prices, so instead of having to haggle or try and track down the best deal, you can find a company that meets your needs, shares your values, has the best equipment, treats you like an individual and will offer you the best possible diving experience.